Carmen’s work is inspired by memories of her mother’s garden and Muskoka summers past. 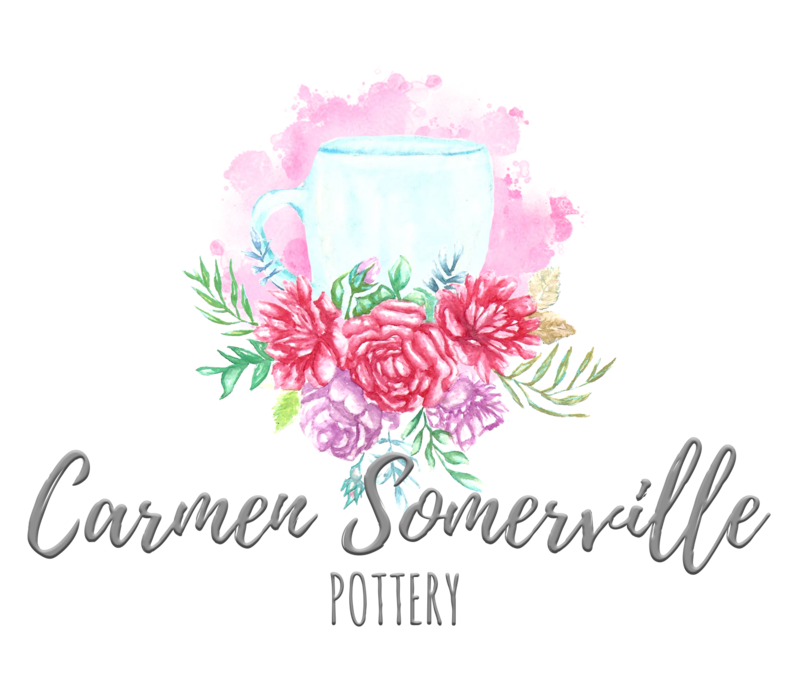 Her pottery exudes a romantic and feminine feel. Her hope is that her pottery will be enjoyed amongst families and friends who will one day hand down to new generations, with wonderful memories of time spent together.